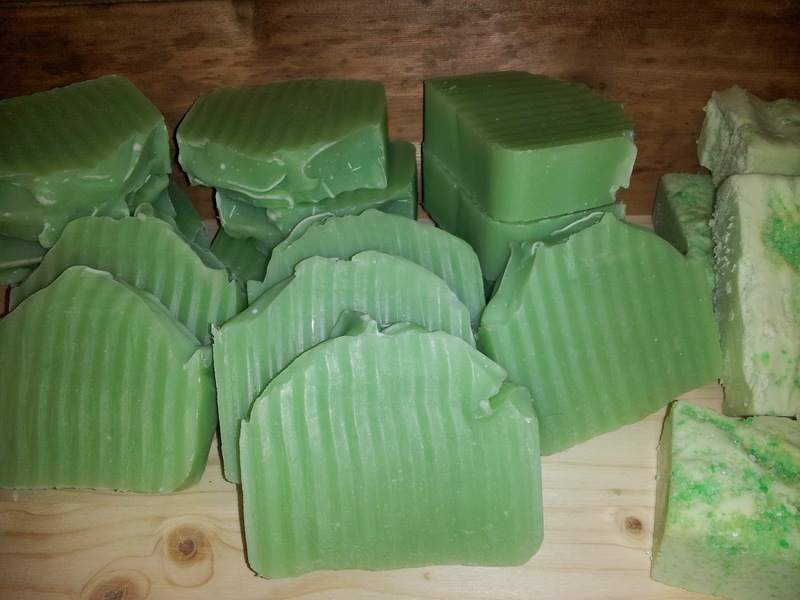 Handmade highly moisturizing soaps and bath products. All soap, except the Goats Milk and Buttermilk, are 100% Vegetable based. I use Palm Oil that is only from a Certified Sustainable source, which must meet strict standards to ensure it is being produced in a way that is healthy to the environment. i won't be selling this sunday in abbotsford, i'm too sick. sorry, i'll you guys next week out there. The Eastside Flea hits the streets of yet another neighborhood with the launch of the Eastside Artisan's Market! 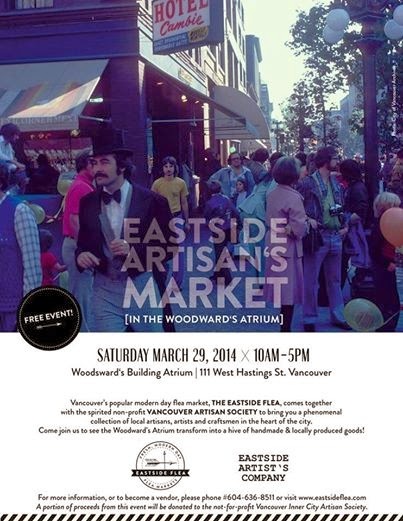 Hosted in conjunction with the spirited non-profit Eastside Artist's Company, the market will be a fun, exciting and inclusive environment for Vancouver's best artisans and craftsmen to showcase their crafts. Join us on March 29th as the historic Woodward's Building Atrium transforms into a hive of locally handmade goods right in the heart of the city! These shampoo bars are loaded with castor oil to provide a rick & creamy lather. These shampoo bars make a great all natural alternative to liquid shampoos. Tea Tree essential oil isused to promote hair growth and help treat dandruff. Lime essential oil, with its crisp, zesty, uplifting and revitalizing aroma, is blended with (non GM) soy butter, which has high levels of lecithin and vitamin E. This wonderful formula is both a moisturizer and an astringent and will keep your skin lustrously soft & smooth. Clean, Crisp, Refreshing Citrus Scent. Think fresh squeezed lime, triple sec, and tequila!! The cleansing, exfoliating and detoxifying qualities of a salt bath combined with natural handmade soap. Salt KILLS lather in soap, so don't expect a rich creamy lather like most of the other soaps, lather is no indication of a soaps ability to clean. 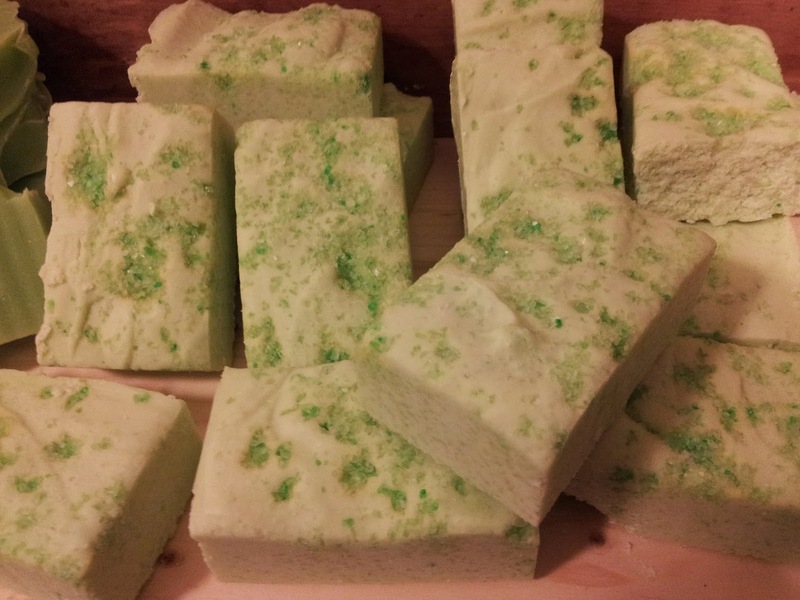 I love the rough texture of the salt and use it as a shampoo bar. This is a good bar for those with oily or acne prone skin. Ingredients: Olive Oil, Coconut Oil, Sunflower Oil, Pacific Sea Salt, Castor Oil, Lye, Mica, Lime Essential Oil. This Saturday, i'll be at the Eastside Flea. Hope to sell you all there. 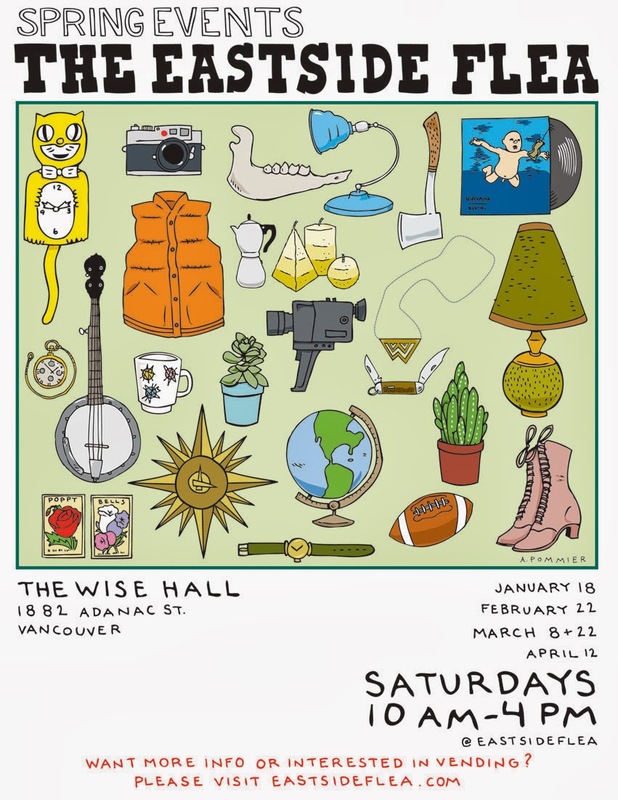 The Wise Hall is located 2 blocks east of Commercial Drive, 2 blocks south of East Hastings, at the corner of Victoria Drive & Adanac St.
Super scary little shark soaps, still no lasers on their heads, but still pretty cool. Fragrance free and naturally colored, prefect for the little ones in your life. 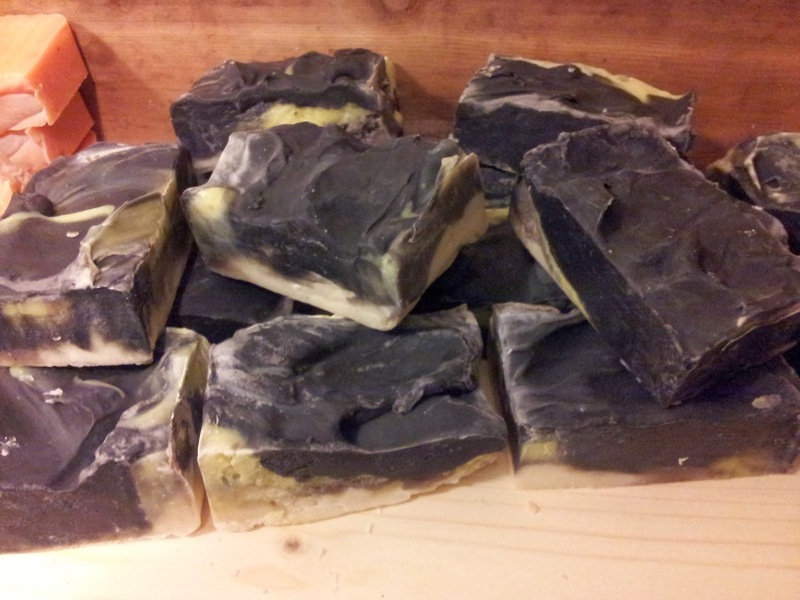 A interesting new look to a customer (my) favorite, made with anise essential oil this soap has a strong smell of black licorice. Like most of my soaps, 100% vegan friendly with no artificial colors or preservatives. Orange and lime butter combined with peppermint oil to create a strong refreshing soap, prefect for waking up in the morning. Great Soap for the winter months when your skin needs extra oils and conditioning. ingredients: Olive oil, Coconut oil, Palm oil, lye, Orange Butter, Lime Butter, Canola oil, Orange, Lime Essential and Peppermint Essential Oils, Menthol, Mica. What girly girl doesn't love baby dinos? Inspired by Victoria Secret's alluring floral scent, has top notes of sweet peach, dark cherry, a heart of jasmine and lavender followed by a musky, powdery base. I will be seilling at the Abbotsford flea market this sunday. See you there. 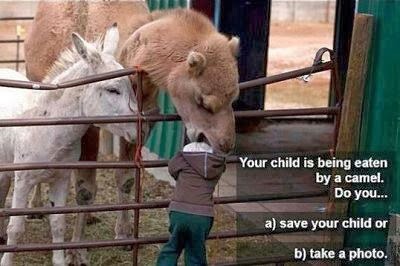 Thanks Liz for the pic. Our super chunky chihuahua Eva relaxing on the couch watching a little tv. 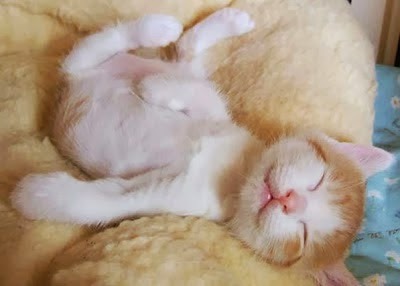 All she needs is beer and chips and she`s all set. Sarah will be selling some of the the stuff I've been working on at the Abbotsford flea market Sundays 8am-3pm. Nice guys finish last, and they always will.